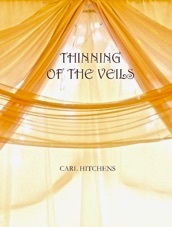 Thinning of the Veils is a work of spiritual, socially-relevant poetry and memoir. Drawing on personal life experiences, the author weaves a spell of tactile-felt memories that have been instrumental in his growth in awareness. Intermingled with observational looks at patterns of human activity, its poems suggest correlations and differentness uncommonly entertained about conscious and unconscious states. Copyright © 2013 - 2018 Carl Hitchens - All Rights Reserved. 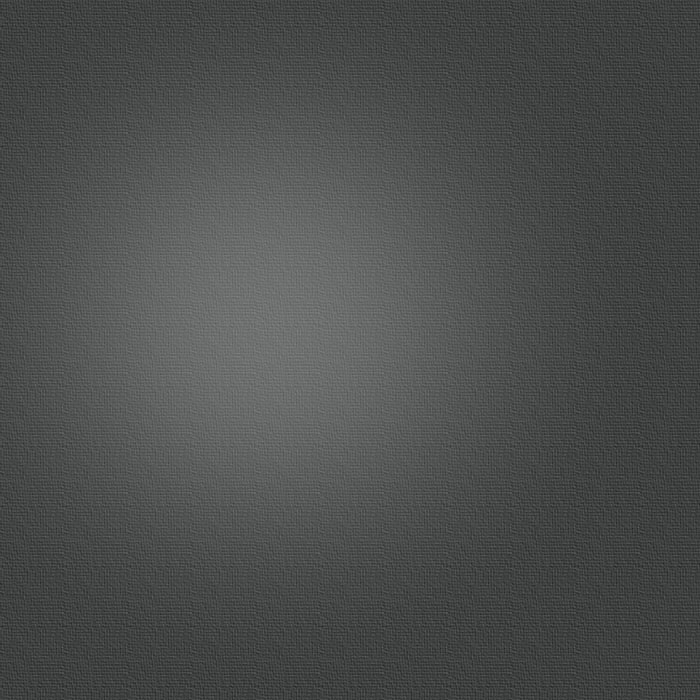 the exception of brief quotations embodied in postings, critical articles and reviews.